5mL of Diphenylcarbazone Reagent in an amber dropper bottle. 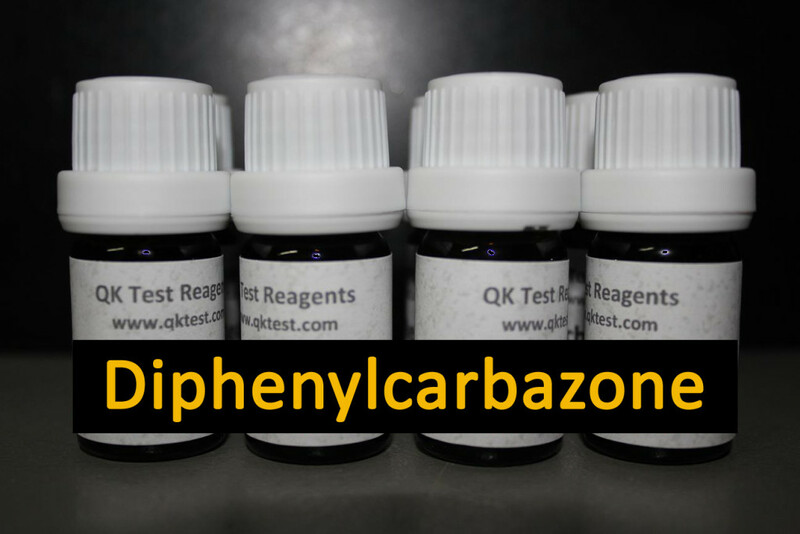 The diphenylcarbazone reagent (1.0%) is a colorimetric spot test used to help identify the presence of mercury. This reagent will react with inorganic and organic mercury compounds and the colour change to blue or violet indicates a positive test.